Welcome to the McTimoney Chiropractic Clinic website, home of Louise White. I treat people and animals, including horses, dogs, cats, donkeys and even sheep! Chiropractic is a healthcare profession that focuses on the diagnosis, treatment and prevention of mechanical disorder of the neuromusculoskeletal system with particular emphasis on the spine. Many people believe they have to put up with back pain, when in fact, treatment may help relieve the symptoms of persistent non-specific low back pain. Chiropractic may also help alleviate cervicogenic headaches, general acute and chronic backache and other peripheral joint pains including hip and knee pain from osteoarthritis. 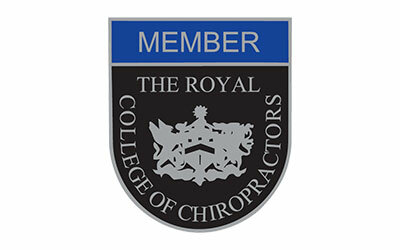 The McTimoney chiropractic technique is just one method of adjusting technique used in the UK. It is a powerful, specific, high speed, low force but non invasive form of subtle adjustment technique that aims not only to relieve painful symptoms but also to treat dysfunction of the spine and increase mobility of the whole body. Louise is a human trained chiropractor who completed a post graduate certificate with the International Academy of Veterinary Chiropractic so that she could also treat animals.